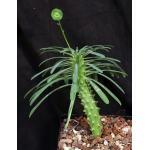 This beautiful spiny Euphorbia forms a small tufted succulent shrub. 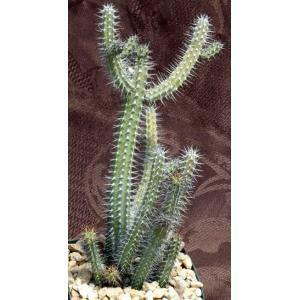 The branches many angled and are very spiny. 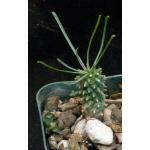 This species is very showy when in flower, producing yellow cyathia on the tips of the stems. 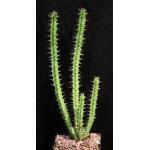 Euphorbia baioensis is rare in the wild and is from Kenya. 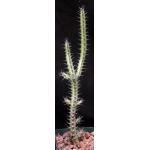 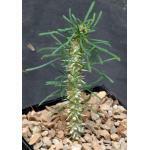 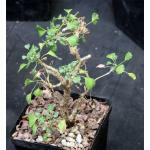 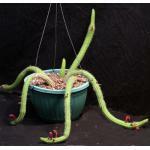 We offer rooted cuttings of this species in 4-inch pots.